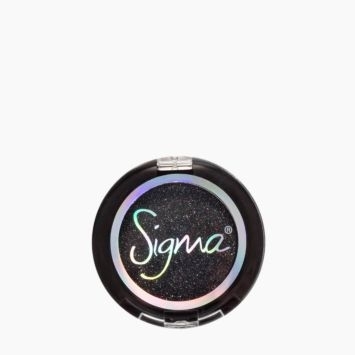 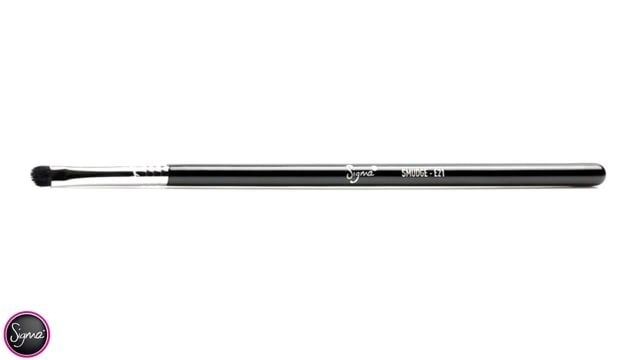 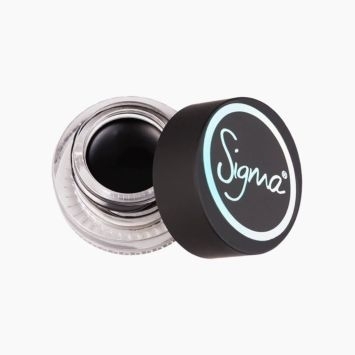 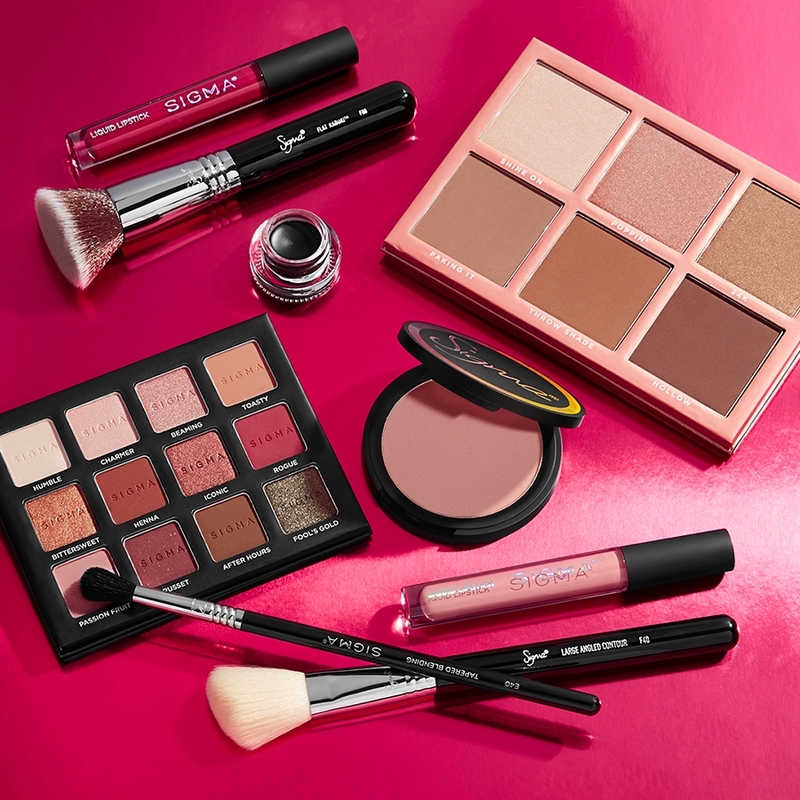 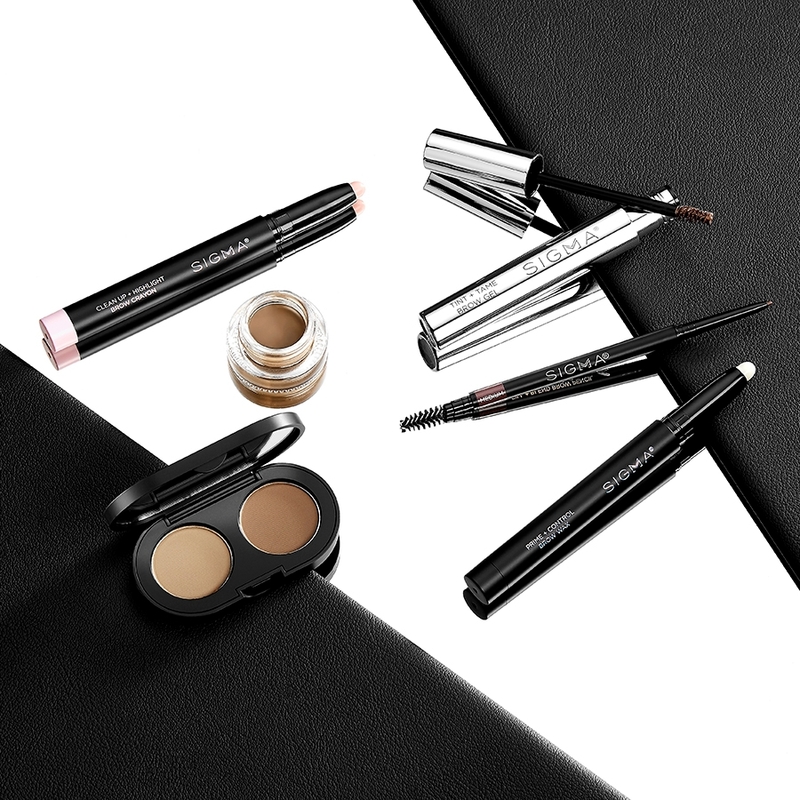 Soften your eyeliner look with this short, round SigmaTech® fiber smudging tool, or apply color along the lashline for a smokey look. 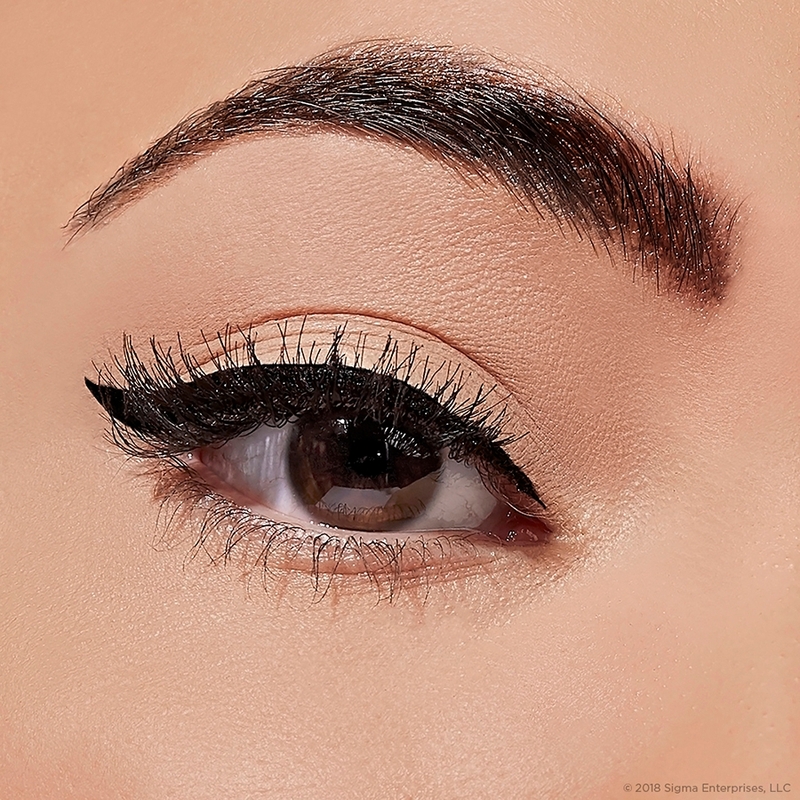 Recommended Use: Apply and smudge color onto the upper and lower lashlines. 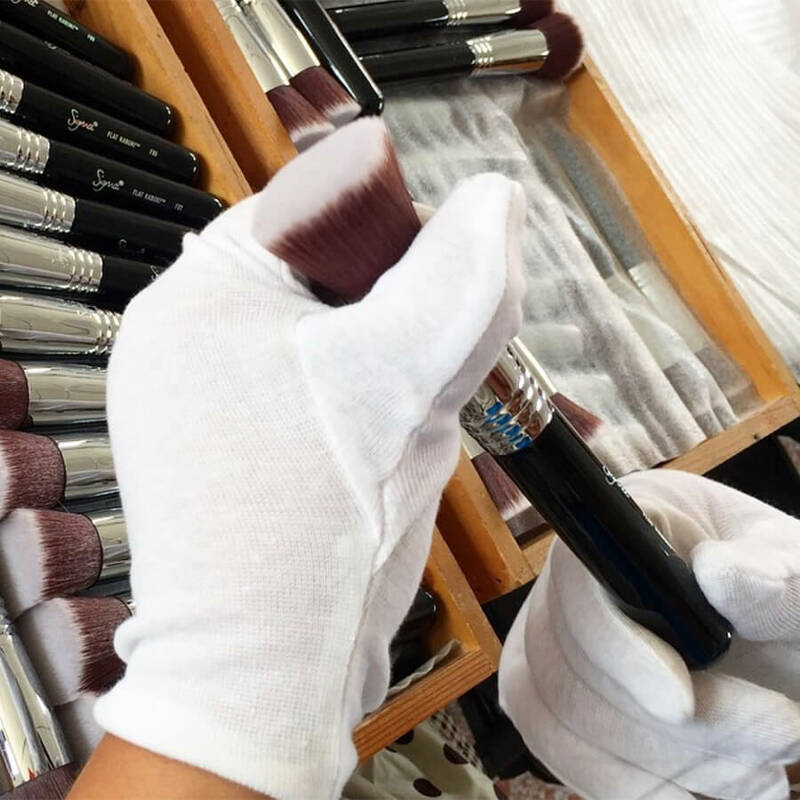 What is the different between E20 and E21? 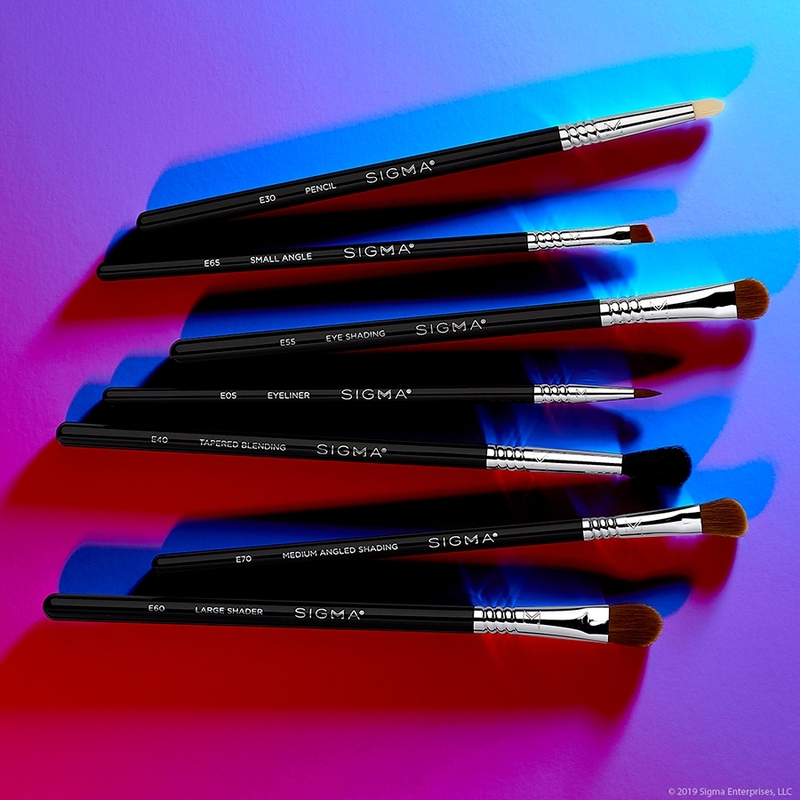 Please see below for the differences between the E20 and E21: E20 Short Shader: This brush has a soft and precise brush head that will give you concentrated color application. 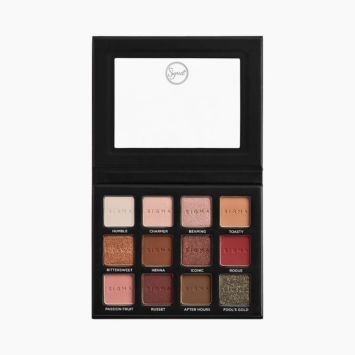 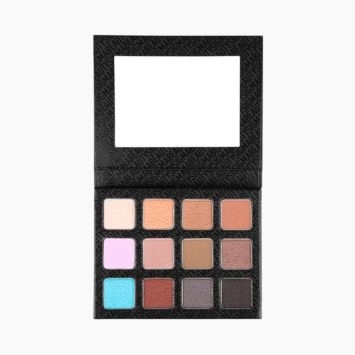 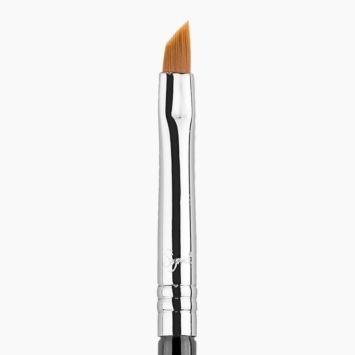 The best way to use this brush is to apply color onto small areas of the eye such as the outer eyelid. 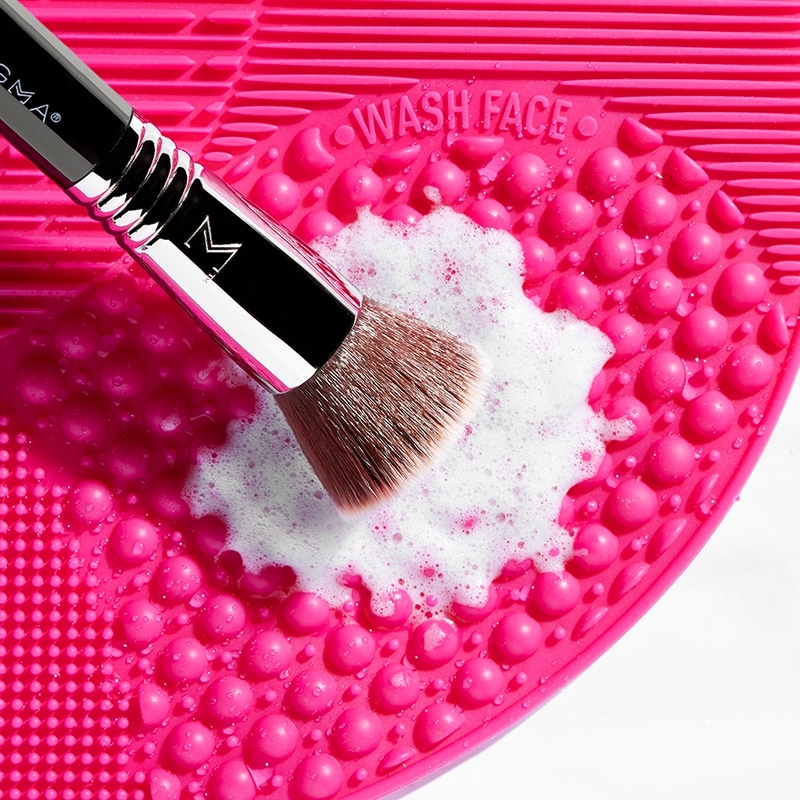 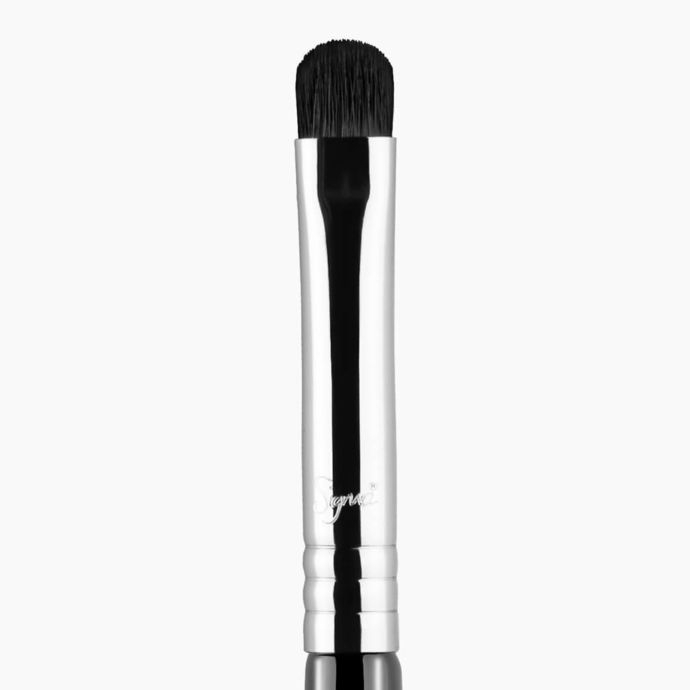 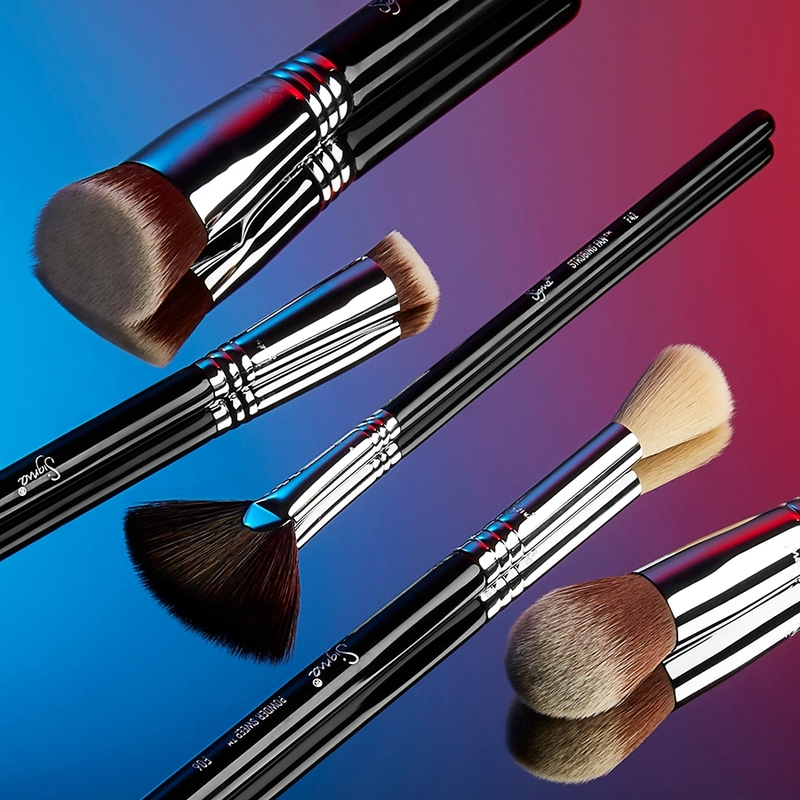 E21 Smudge: This brush has a small, round and dense brush head that will give you strong, precise smudge application. 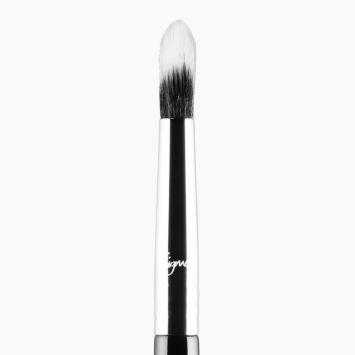 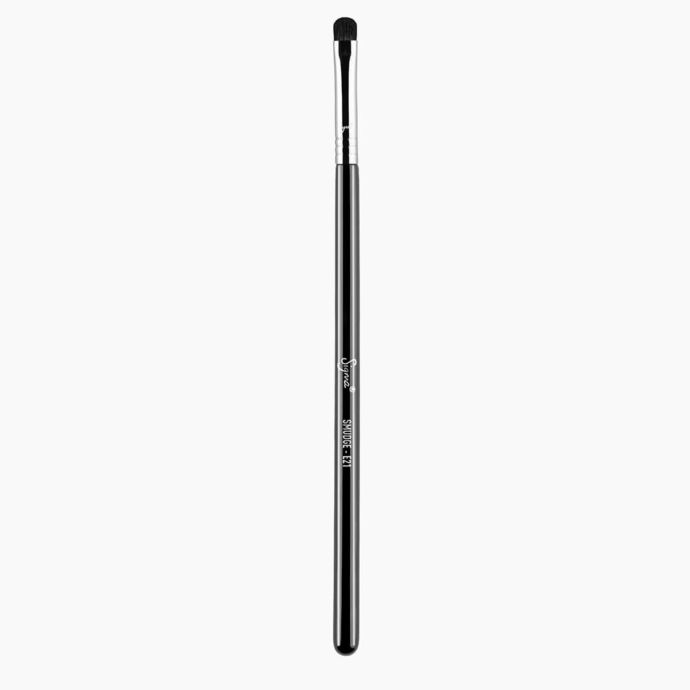 The best way to use this brush is to apply and smudge color onto the upper and lower lashlines.